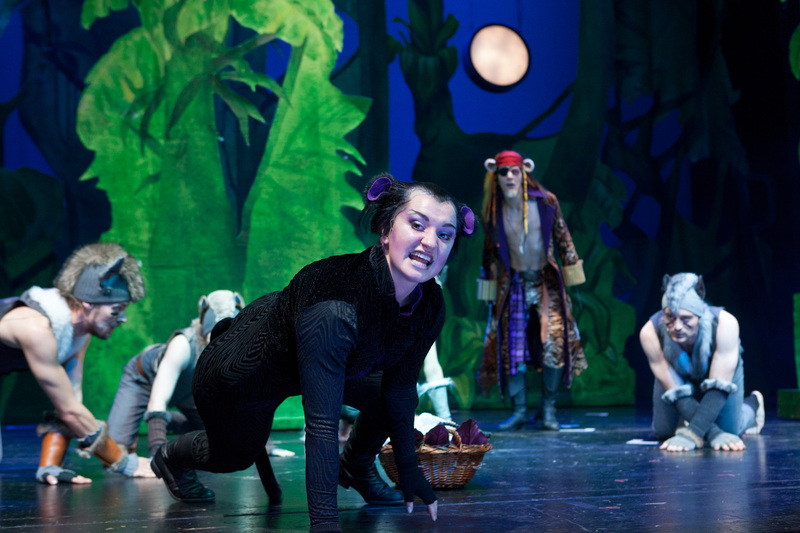 On November 18th 2011 was the premiere of ”The Junglebook” at the Aachen Theatre.I wrote ten new songs (we were not allowed to use the fantastic Disney Tunes,but I think I did quite well;). 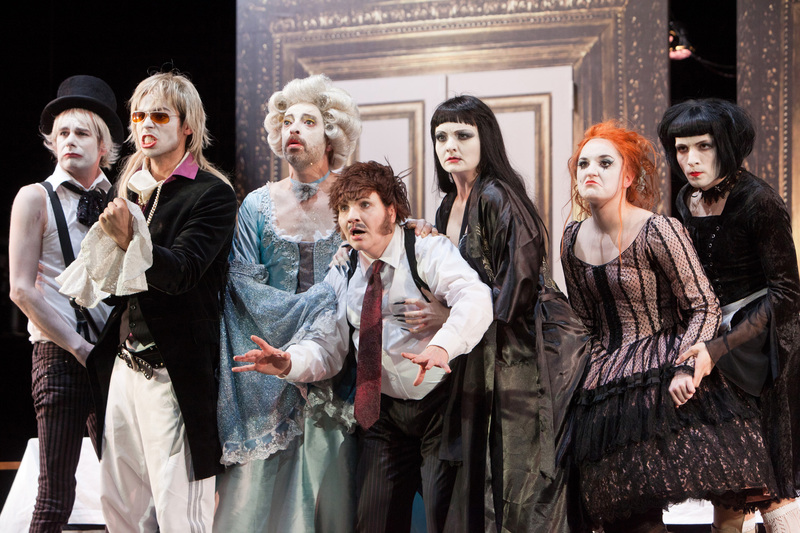 On January 21 2012 was the premiere of “Tartuffe” from Molieré also at the Aachen Theatre.We got really great reviews.I´m including one of the tracks in this post. I´ve just started work on a new theatre play “Cat on a hot tin roof”,which will be premiered on March 10th at the Aachen Theatre.I´m also finishing off a new film,which will go out to the festivals soon. I also finished two orchestral arrangements for the Kammerakademie Neuss. By the way,the short film “Lichtjahre”,to which I composed the music has been nominated for the “Max Ophüls award 2012″.